5. 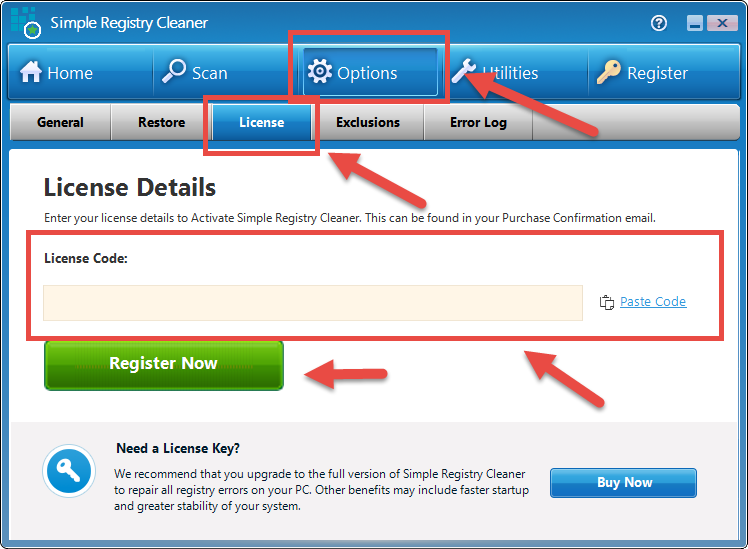 Next you need to go back to Simple Registry Cleaner and then place your cursor in the text box beside ‘License Code’. 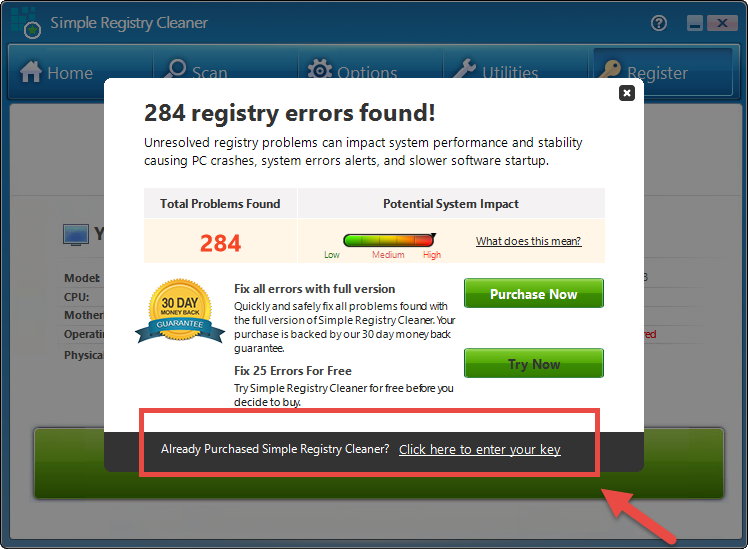 Once your cursor is in this box, you can click on the Paste Code button to paste the code you copied. 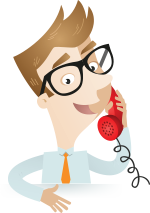 You can also hold down the ‘CTRL’ key and then press the ‘V’ key or right-click and choose Paste to paste the code. 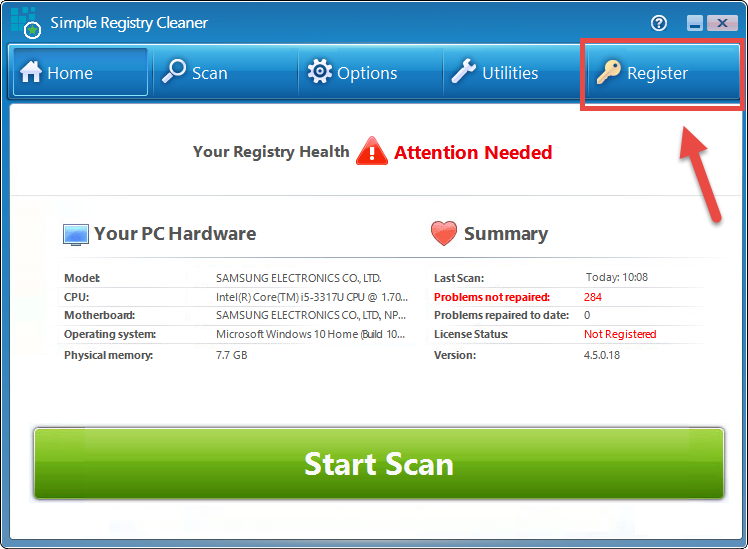 Enjoy your use of Simple Registry Cleaner!